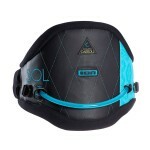 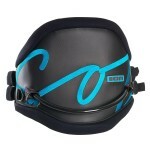 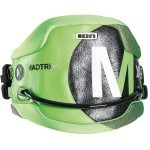 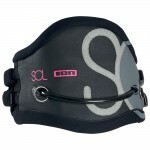 Target group: Made for all women pushing their limits in waves, race and freeriding. 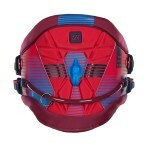 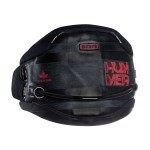 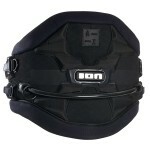 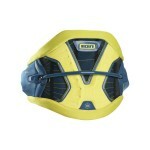 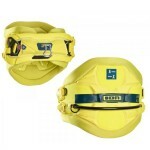 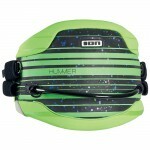 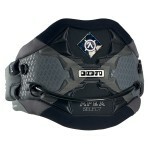 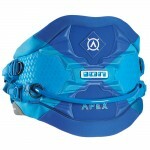 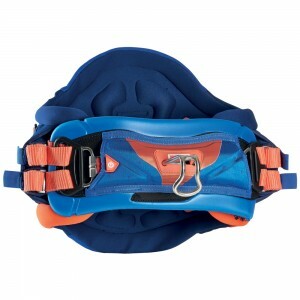 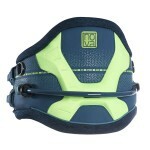 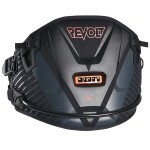 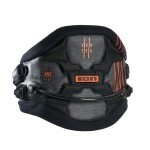 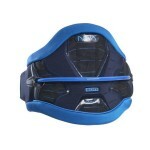 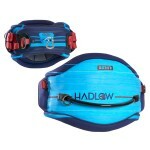 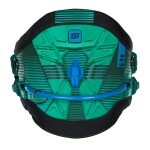 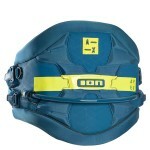 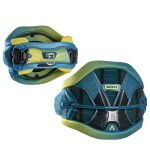 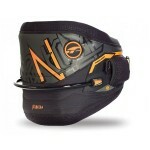 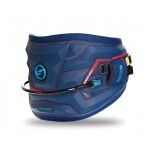 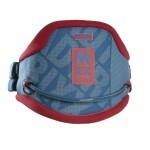 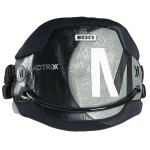 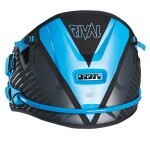 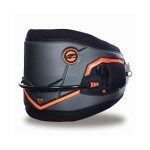 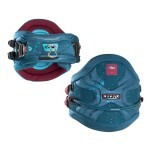 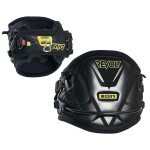 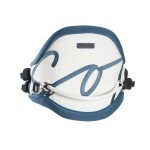 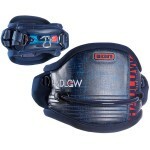 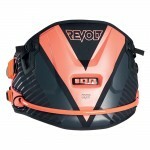 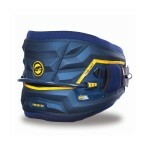 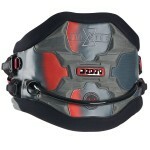 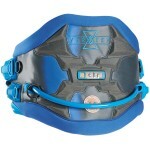 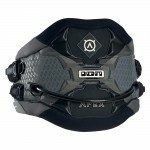 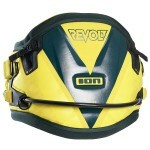 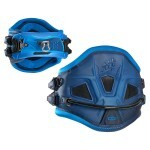 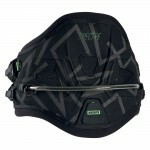 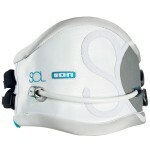 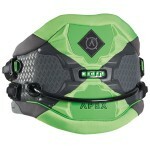 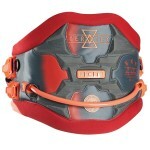 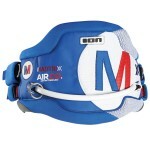 - Quick_Fit 2.0: new leverbuckle system allows superfast and effort-saving tightening of the harness NEW! 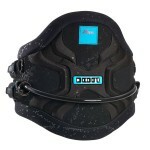 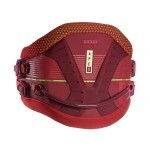 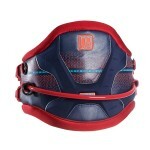 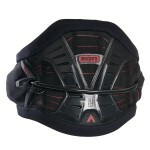 - Pro_Pad: lightweight and comfortable protection for your belly NEW! Cream of the crop, top notch, our pride and joy - NOVA DIAMOND again defines the standard for high end women's harnesses: easy to adjust, comfortable and supportive and last but not least simply looking gorgeous. Memory foam 3.0: Memory foam was originally developed by NASA for space shuttle seats to shoot their astronauts most comfortably and safe into space. 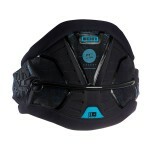 This Visco-Elastic Foam adapts to the shape of your body very quickly and provides super comfortable and strong support. 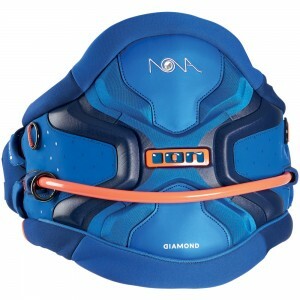 Memory foam creates almost no pressure when returning to its original shape after being deformed. 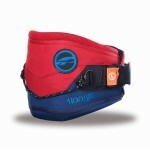 This fact has a positive influence on the blood.